Home / Classroom Activities / FREE Playdough Mats Guaranteed To Make Learning Fun! 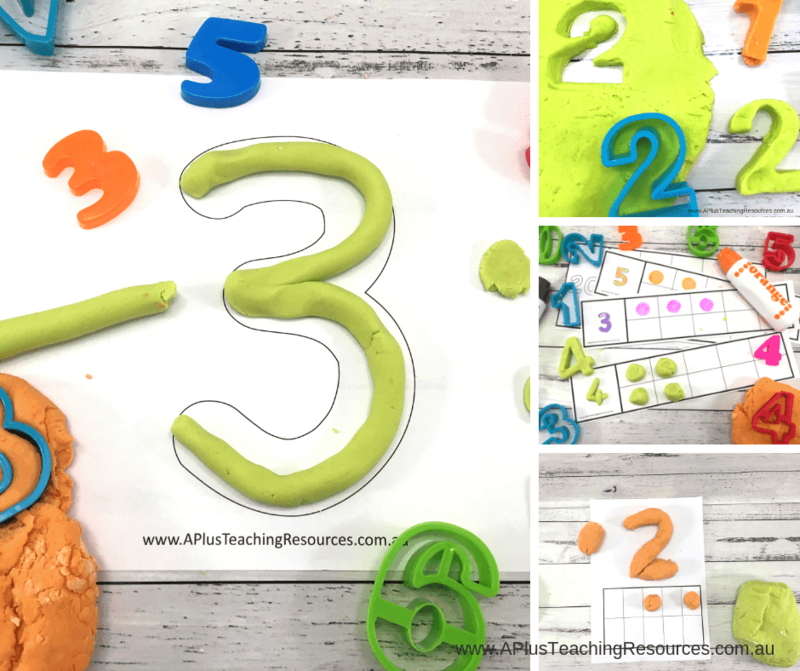 Try these free playdough mats for teaching number recognition in kindergarten. 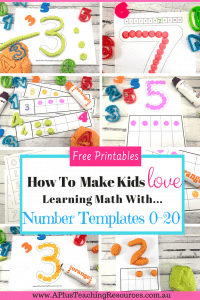 They’re guaranteed to make your kids love learning their numbers 0-20! All kids, no matter their age, enjoy rolling, squishing, and stretching playdough and what’s more there is evidence that learning using playdough has educational benefits! Playdough is definitely a great way to build fine motor strength and it is also a fun way to learn so many concepts. Having a playdough station in your classroom is an excellent play-based learning center. Your kids will construct their own understandings, extend their vocabulary and improve their social interaction skills. 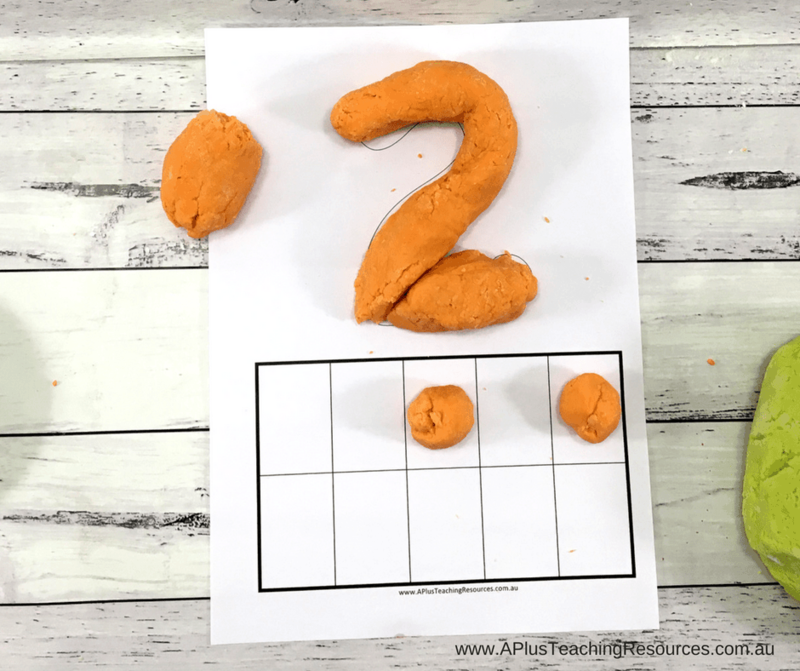 With clear learning objectives, a simple no cook playdough recipe and the right playdough mats your playdough centers can become supercharged learning opportunities. So don’t forget to include one in your program! 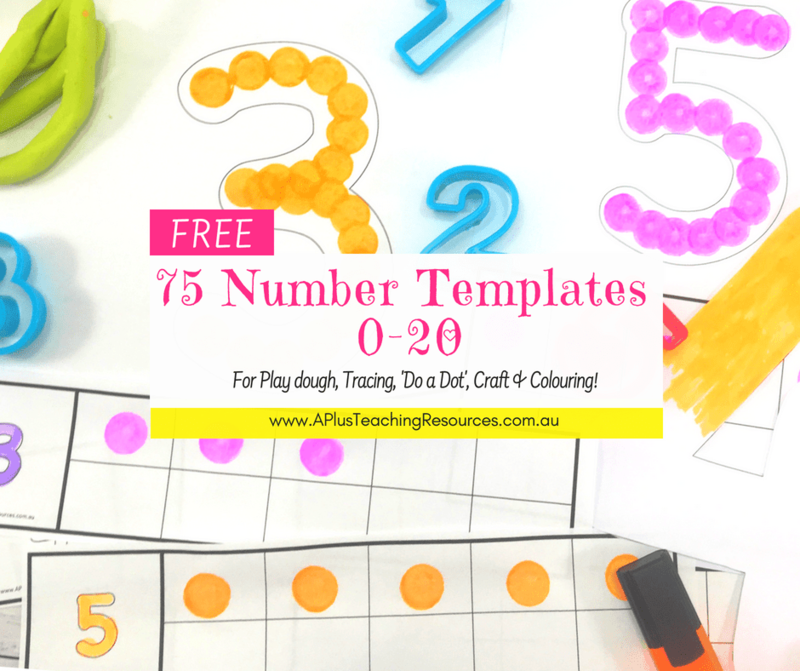 We have made a super set of 75 playdough mats for 0-20 for you that are perfect for teaching math. 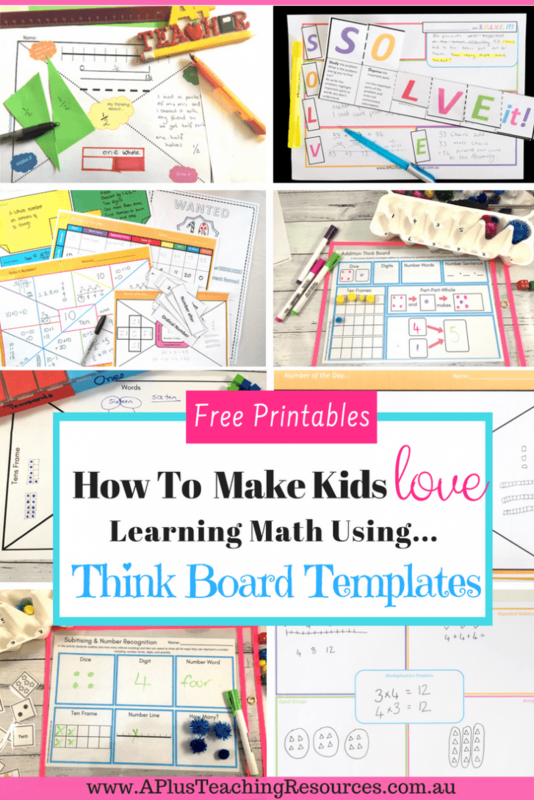 You’re kids will love them and they are sure to save you hours making them yourself! 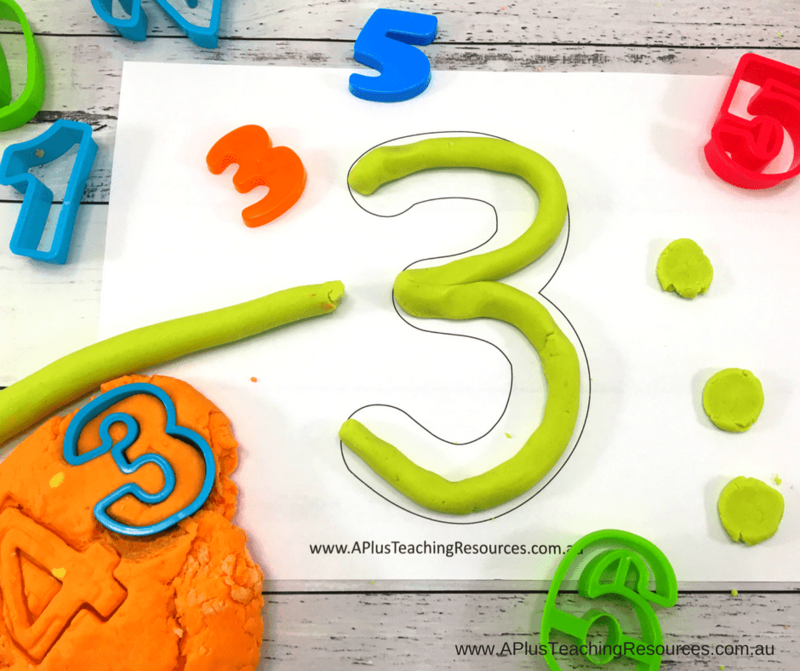 Use our free printable number playdough mats for teaching number recognition and counting in kindergarten, preschool and first grade. Leave us a comment to let us know how you’re going to use them! 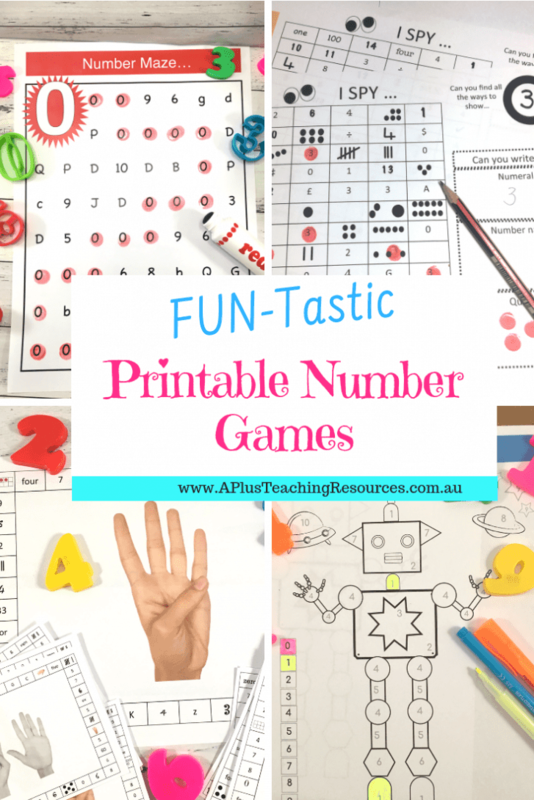 Please scroll to the end of the post to get them and bookmark our printable number games if you want more printables! *this post contains affiliate links. This does not change your purchase in any way. A Plus Teaching Resources may receive a small commission for referring your purchase. 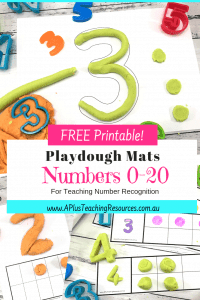 We made two versions of our playdough number mats with tens frames for you. 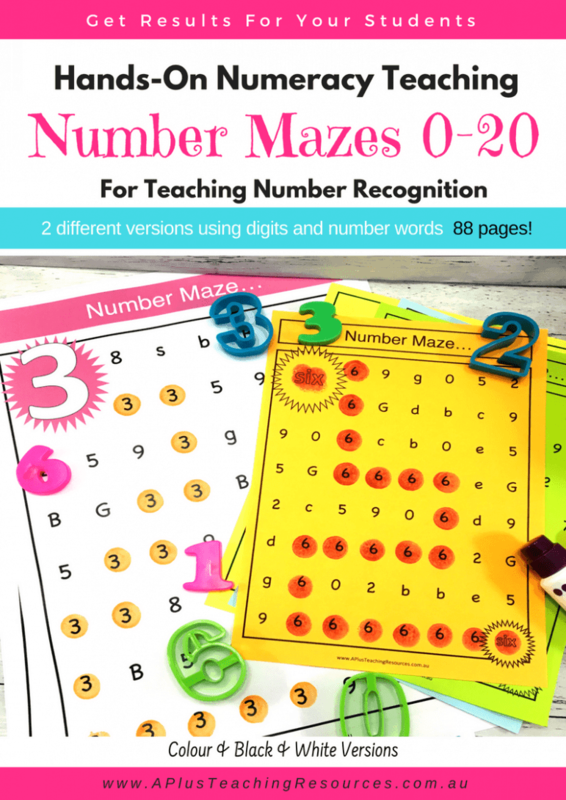 There’s a version that has a large digit with a ten frame underneath which helps teach your kids the connection between number digits, counting and quantity. 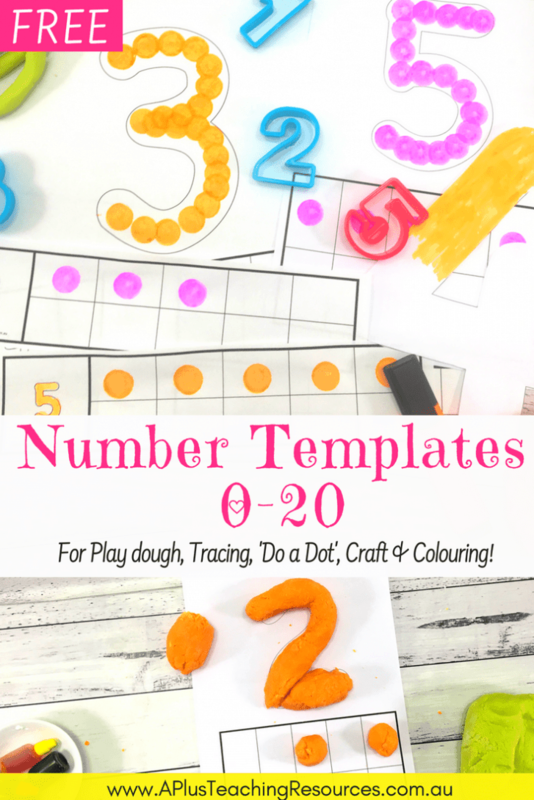 Use as a playdough mat, or as a number of the week activity to paint or collage and hang in the classroom. Don’t forget to share with us how you will use this one in the comments below! Version 2 of our playdough mat with ten frames is a small strip. 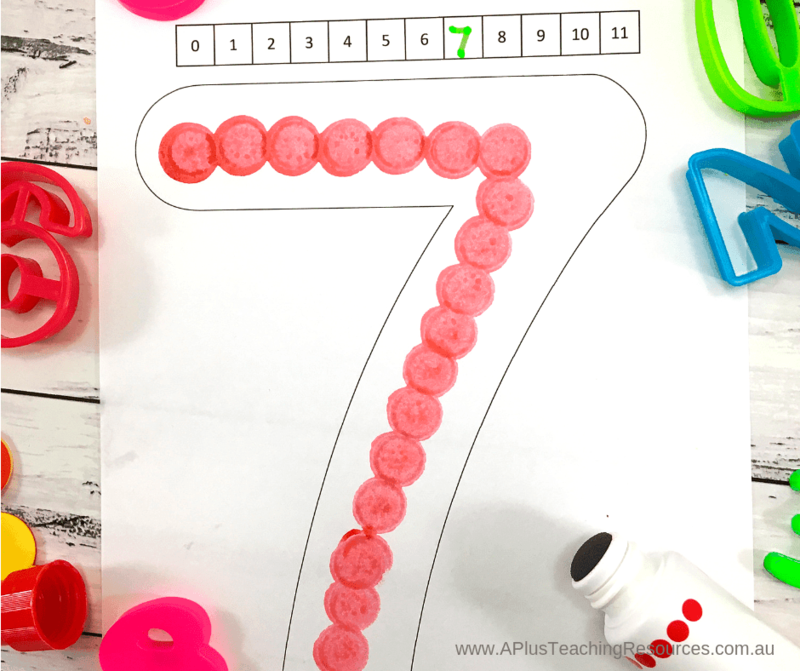 These are the perfect size for laminating and cliping onto a ring clip as a simple number practice activity with Do-A-Dot markers. They do make a nice playdough mat as well, especially for kids with advanced fine motor skills. 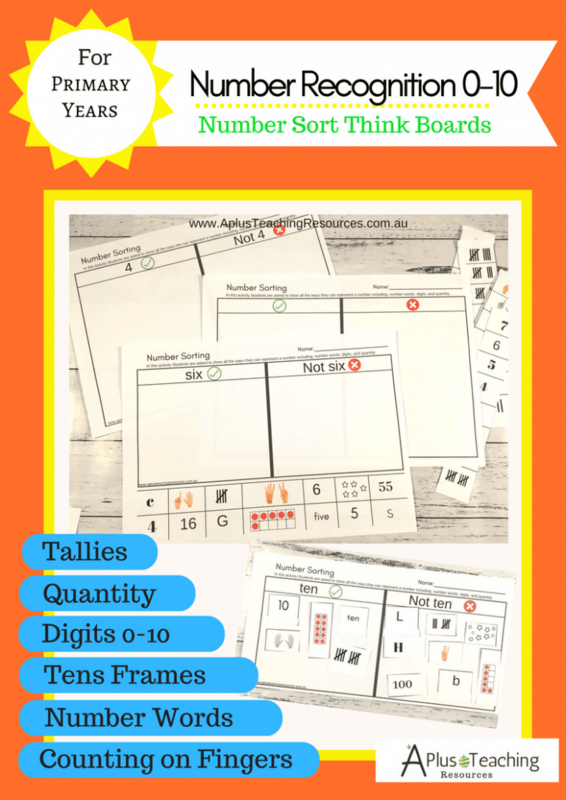 Use the giant numbers to 20 printables to create a number collage. Our kids loved looking for numbers in magazines to cut out and stick onto to this number template. 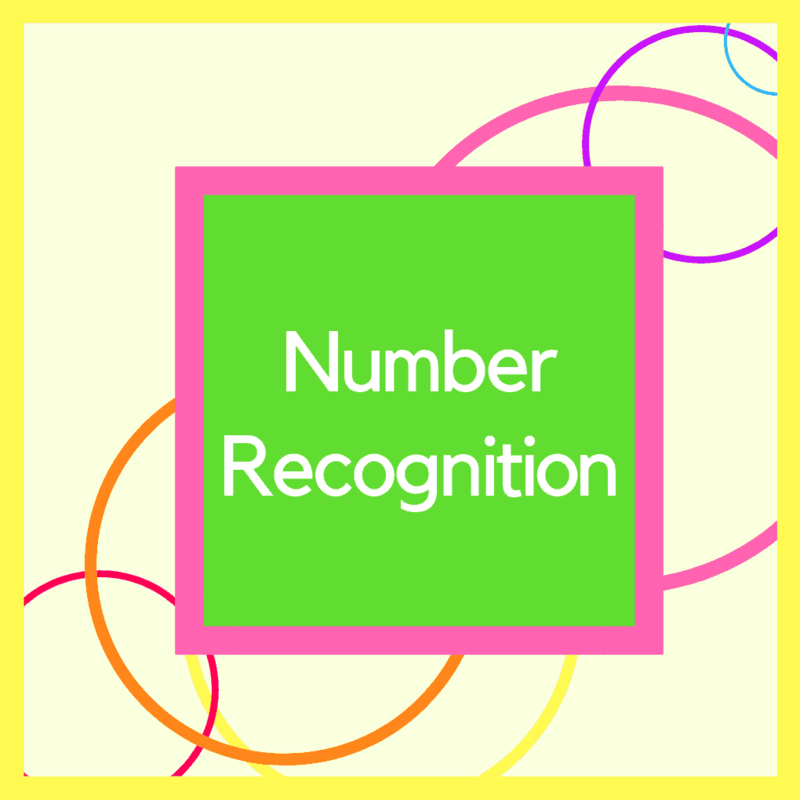 This is a great activity to encourage kids to recognise numbers in the environment. Our kids also liked tracing, dotting, and colouring each outline which was a fun way to practice number formation. 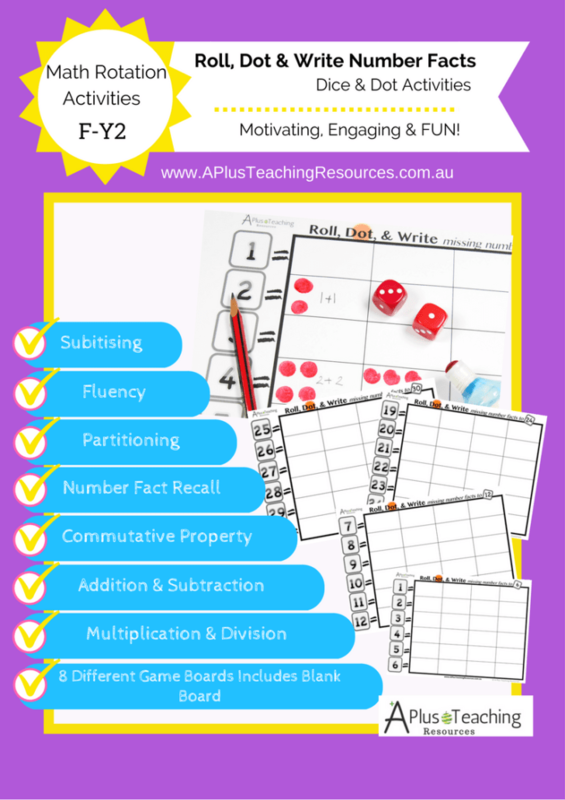 They work really well as a student number book too! 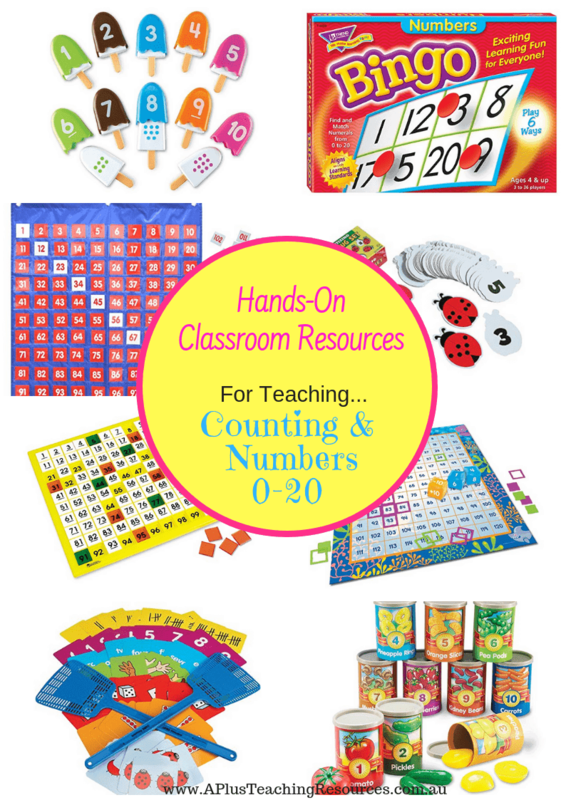 The giant numbers can be laminated and used as playdough mats. The kiddos loved rolling ‘snakes’ from the playdough to trace around each number. We also got them to roll balls to create matching quantities and use the number cutters. For the last template we included a number line. 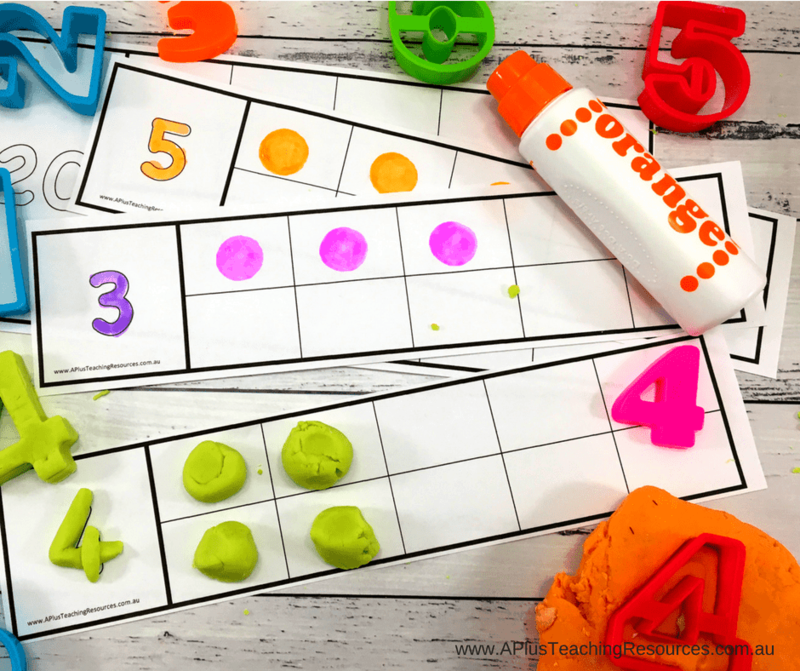 These number line playdough mats helped our kids see where numbers were located when counting. 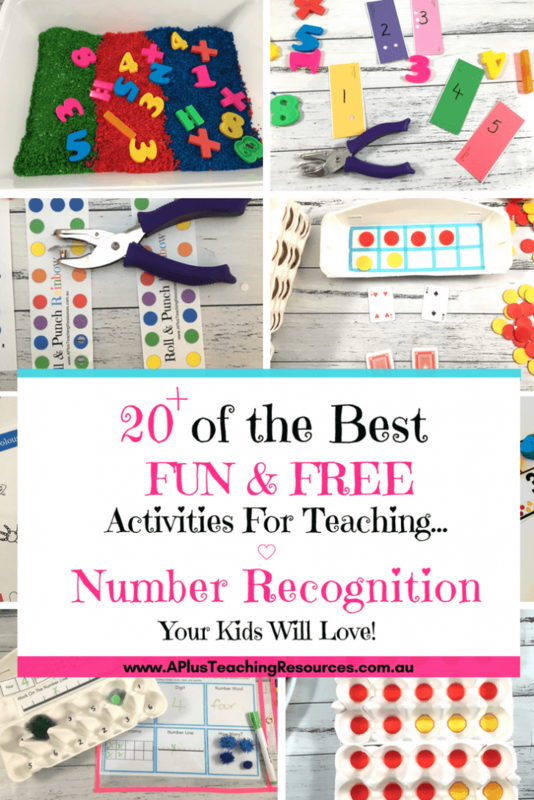 They are also a great resource to build understanding about the numbers before and after each number. The templates can be coloured, painted, traced and collaged and of course they are perfect for play dough. 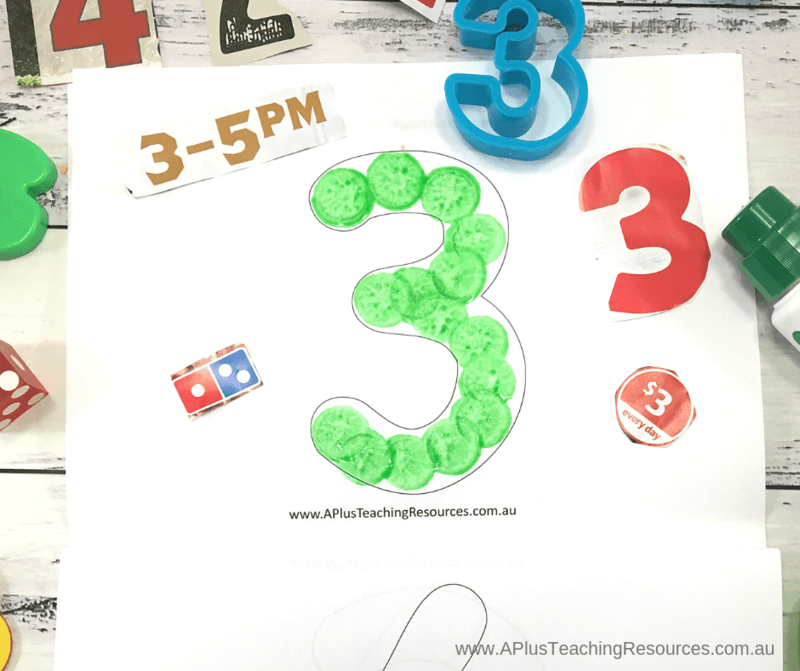 Try our super quick no cook playdough recipe to go with these number printables. Don’t Miss Out!!! 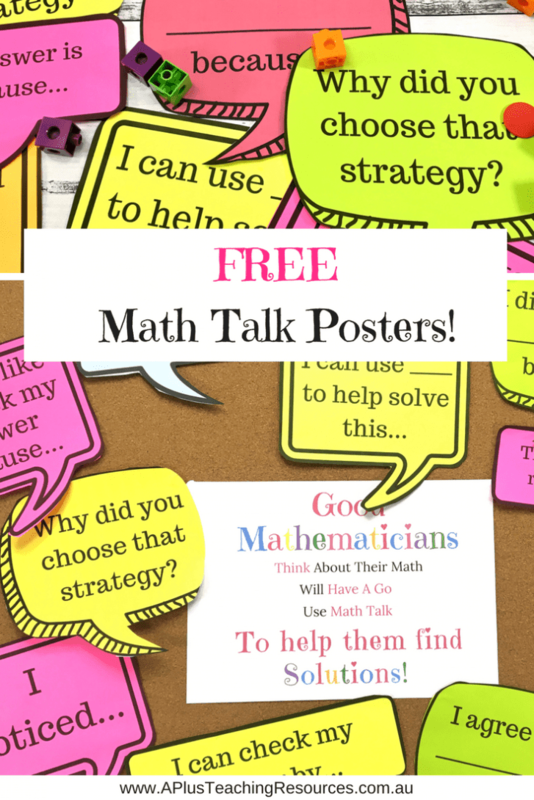 Sign up to our Blog To get the next Resource, Idea & Free Printable Delivered To Your Email !!! 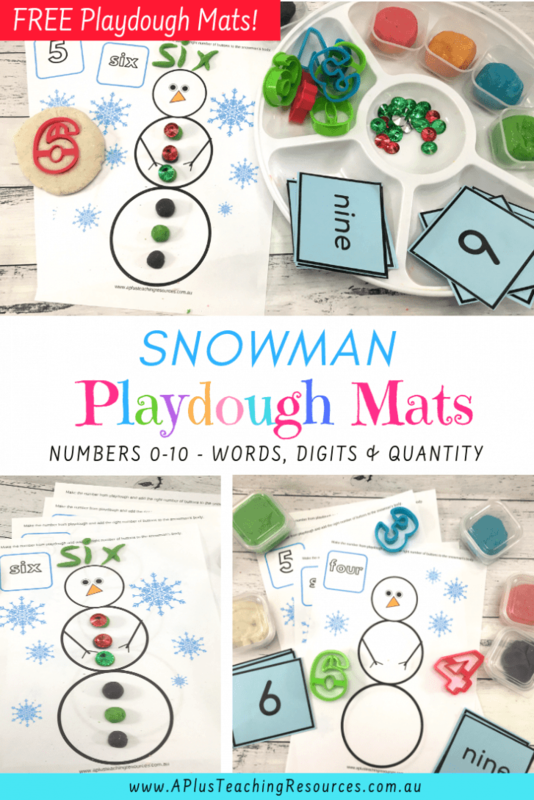 These FREE Snowman playdough mats are great for helping kids with numbers 0-10. Snow much fun for preschool and Kindergarten kids to build fine motor strength, counting and learning to identify numbers. Click the image to get them.